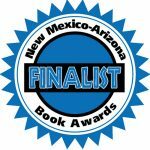 The New Mexico-Arizona Book Awards are organized by The New Mexico Book Co-Oop, a not-for-profit organization serving authors and publishers. View the full list of finalists. 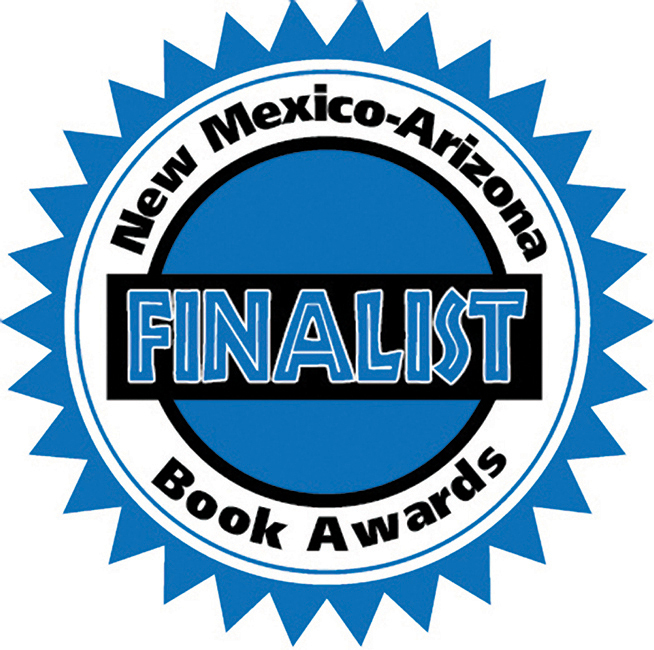 Winners will be announced at the awards ceremony and banquet on November 16, at the Tanoan Country Club in Albuquerque.